The new year started off with a bang for the cannabis market (and not in a good way), with AG Jeff Sessions announcing that he would rescind the Cole memo which removes state protection from getting run after by feds even if they are legally operating medical cannabis markets. The announcement received a backlash, to say the least. Not just from politicians, but the American public as well – even those that don’t consume cannabis. 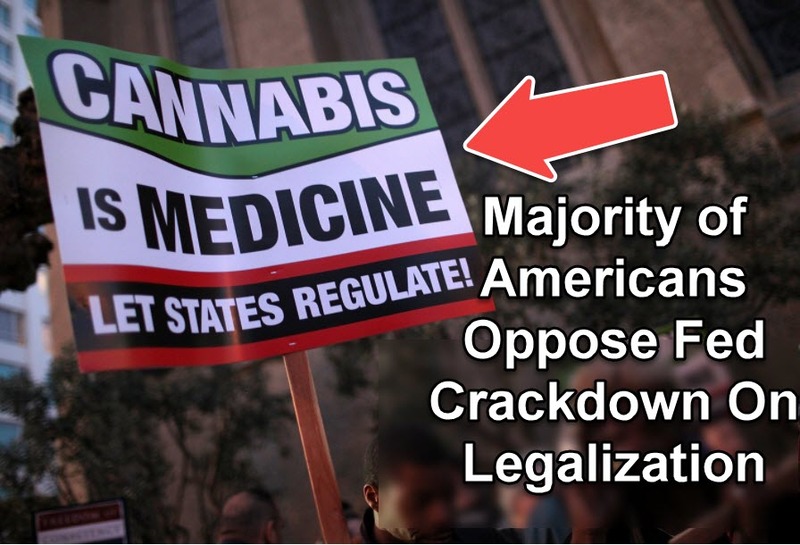 A poll conducted by the Huffington Post and YouGov after the announcement revealed that 56% of Americans who participated in the survey oppose a federal government crackdown on state cannabis rules, whether recreational or medical. A significant number of respondents also believe that cannabis laws shouldn’t be determined by the federal government, and only 32% agree that federal law should have power over cannabis regulations. 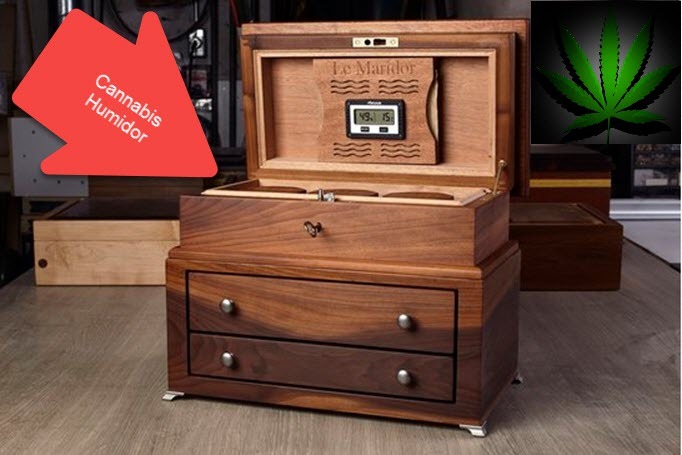 The poll, which analyzed the opinions of 1,000 US adults, took into consideration the opinions of both cannabis users and non-users. Out of the respondents, 74% said that they didn’t consume pot within the last year. 55% out of both groups believe that cannabis should be legalized in both state and federal levels; 47% believe that cannabis regulations should be determined at the state levels, and just 32% believe that it should be determined by the federal government. 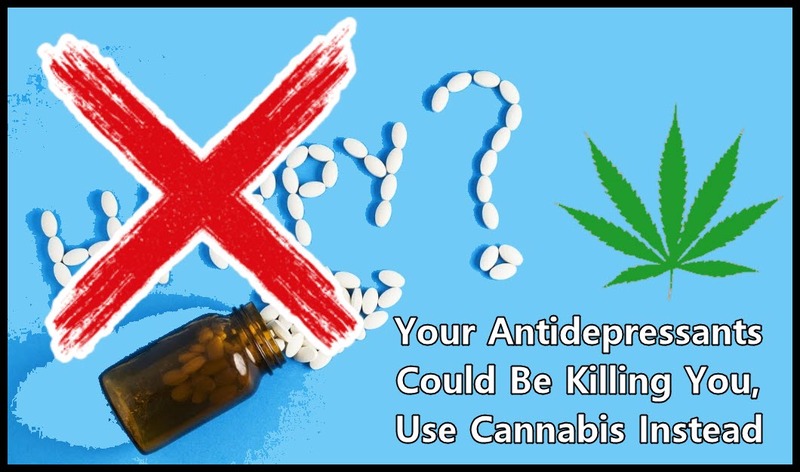 However, polls conducted by other groups such as last October’s Gallup Poll showed even more Americans, including a majority of Republicans, want prohibition to end. A majority of Americans continue to support cannabis legalization, based on results from the latest research conducted by the Pew Research Center. The findings revealed that 61% of respondents support legalization, a 4% increase from last year. Additionally, 37% of American adults surveyed said that cannabis shouldn’t be legal, 5% were undecided or refused to comment. 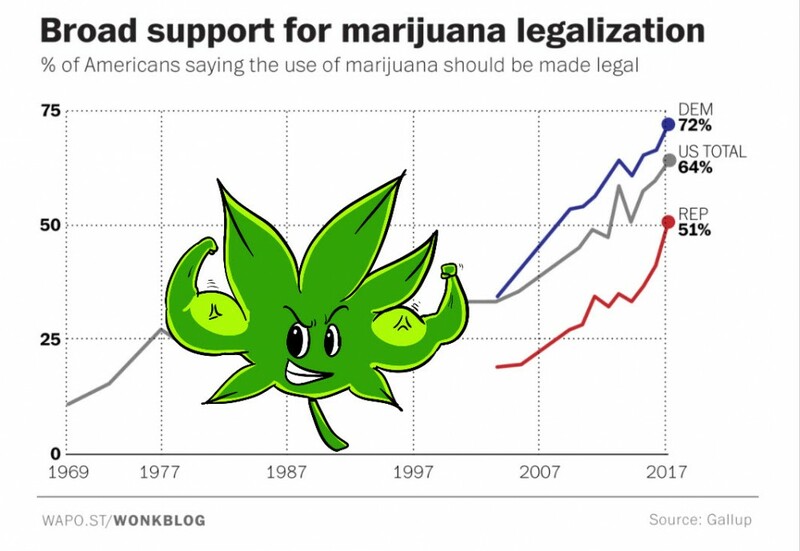 The support, which boils down to 6 in every 10 Americans supporting legalization, also align with the results of the Gallup poll. Among the Republicans surveyed, 43% said that cannabis should be legalized and 55% say that it should remain illegal. Last year, the results showed 41% for supporting cannabis legalization and 55% were against it, among Republicans. The survey also showed that Generation Xers and Millennials favor cannabis legalization at 66% and 70% respectively. What Do Poll Figures Really Mean? We know that the trend of Americans who support legalization continues to rise dramatically, more than it ever has in the past. But what exactly do Americans want when it comes to legalization, specifically? Smart Approaches to Marijuana (SAM), an anti-legalization group, appointed pollsters from Emerson College to survey 600 registered voters in New York about cannabis policy. They found that 60% of respondents think that “the use of marijuana should be made legal for adults aged 21 and older”. SAM also asked: “Knowing that personal marijuana possession is already decriminalized and medicalized in New York, which one of the following policies do you prefer?” When respondents were given more options to choose, their support for legalization dropped from 60% to 40%; with 60% of those who responded actually turned out to be a combination of people who supported and opposed legalization yet wanted cannabis to be accessible to those with chronic illnesses, and also opposed criminal penalties for personal use, or both. It’s good to note that question wording plays an important role when asking people about their preference for cannabis legalization, and, well, pretty much everything that has to do with it. Regardless, the Emerson College survey results showed that a significant majority of voters don’t think that anyone should get arrested for using cannabis, but they do agree that terminally ill people should have access to medical cannabis. However, when it comes to full legalization, which means that cannabis processing companies, lobbying, advertising, big farms and more, are only supported by a minority of New Yorkers. MOST AMERICANS FAVOR LEGAL CANNABIS? CLICK HERE. 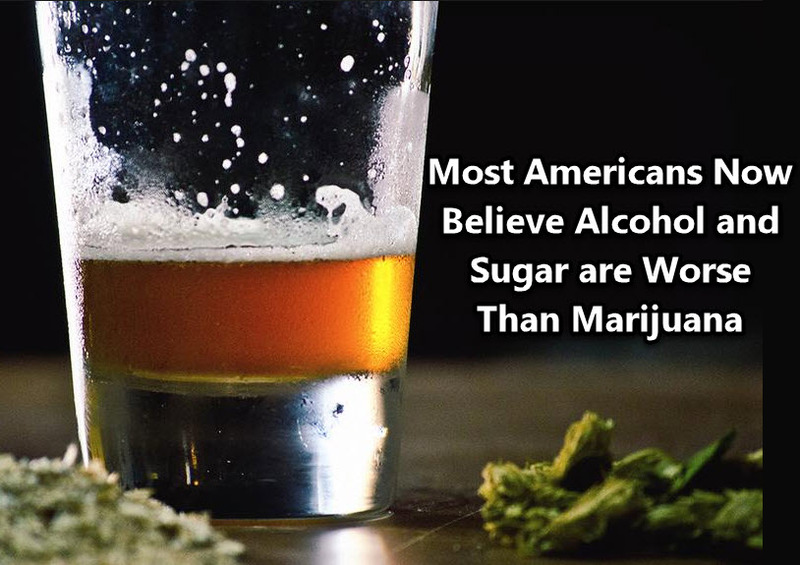 MOST AMERICANS BELIEVE ALCOHOL AND SUGAR ARE WORSE, CLICK HERE. 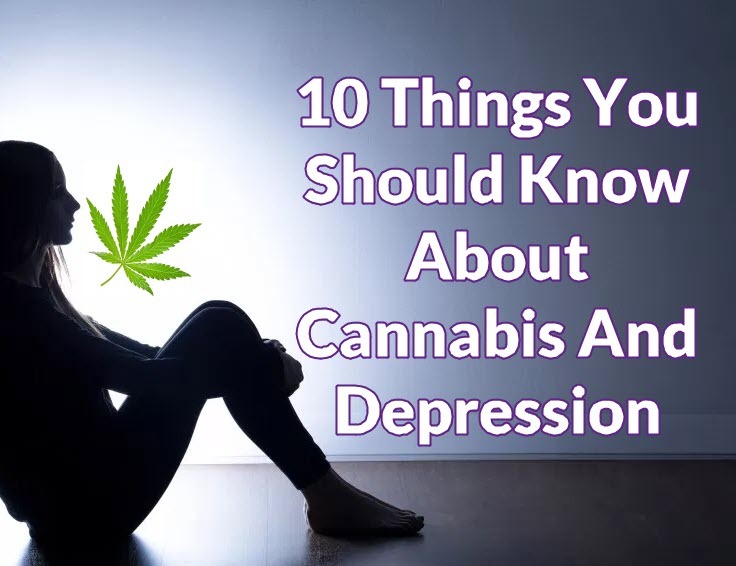 The first time cannabis was documented as a possible treatment for depression was in 1621 in a medical publication called The Anatomy of Melancholy.